What happens to aid projects after the money is spent? Or the people and communities once the media spotlight has left? 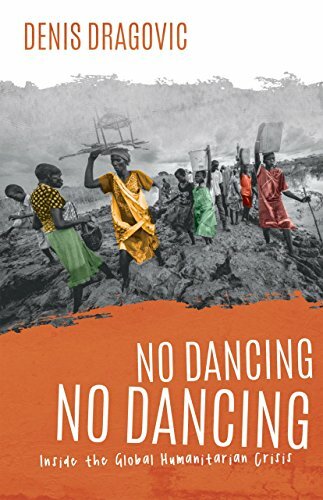 No Dancing, No Dancing follows the return journey of a former aid worker back to the site of three major humanitarian crises—South Sudan, Iraq and East Timor—in search of what happened to the people and projects. Along the way, he looks for answers to how we can better respond to the emerging global humanitarian crisis. Meeting young entrepreneurs striving to build their businesses, listening to tribal leaders give unvarnished views of foreign aid or negotiating the release of a kidnapped colleague, this riveting work brings the reader into the global humanitarian crisis while engaging with questions of cultural imperialism, Western aid models and foreign interventions.